Why is there so many unreported concussions? It is astounding to read reports that about 70% of all concussions go unreported or untreated every year. 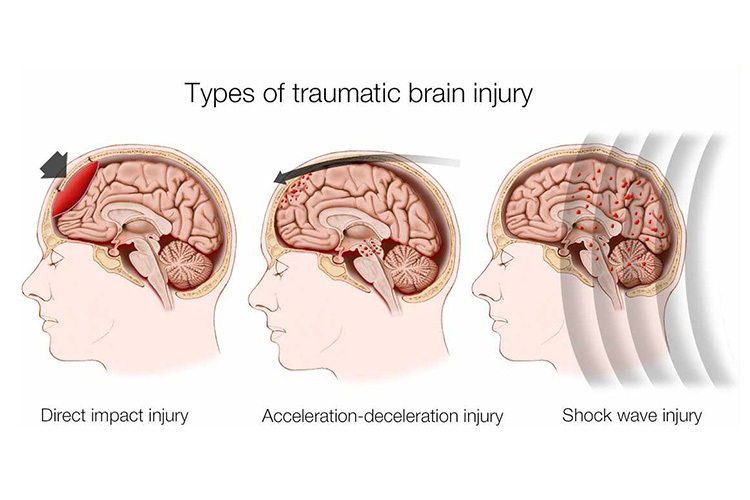 We are learning so much about the possible repercussions of a concussion that most paramedical healthcare practitioners cringe when they hear of such findings. There may be many reasons for the lack of reporting of concussions such as a lack of knowledge, fear of losing a scholarship and feelings of invincibility. What are some of the reasons concussions aren’t reported? Lack of information and knowledge plays a very big role in the reporting of concussions. Very often, if a child or adult hits their head and has a headache for a few days, they or the people around them will say that it was just a bump to the head, nothing serious. A headache is one of the many symptoms of a concussion, whether it was a small bump to the head or worse, it is still a concussion. Very often, if the symptoms are minor, they will be downplayed, “It was just a minor concussion, “is what many would say. There is no minor concussion, there are just concussions. Just like you can’t kind of break a bone, you can’t kind of get a concussion. 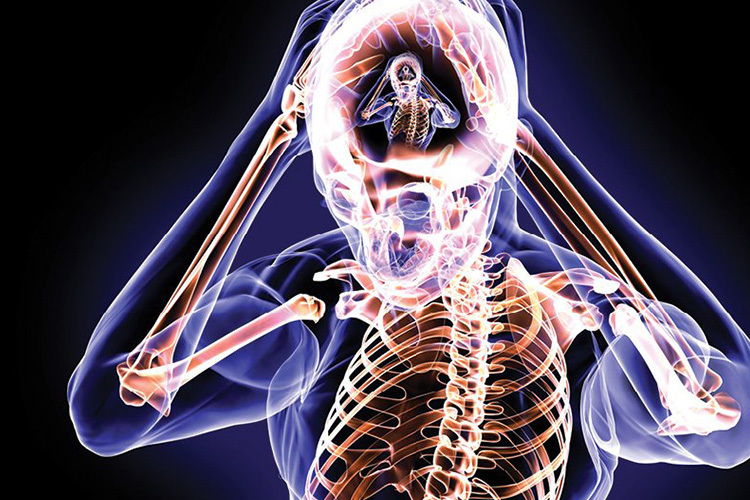 Do you know that 70% of concussions are not reported? 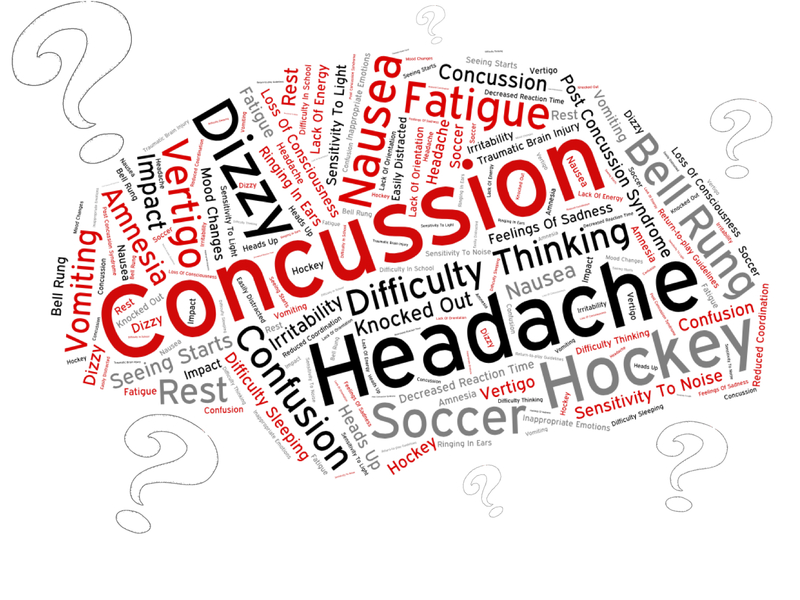 If you think you are suffering from a concussion and detect symptoms, take action! Fear of losing standing with a sports team or a losing a scholarship plays a big role in the avoidance of reporting a concussion. Many athletes have type-A personalities and have very specific life and career goals. 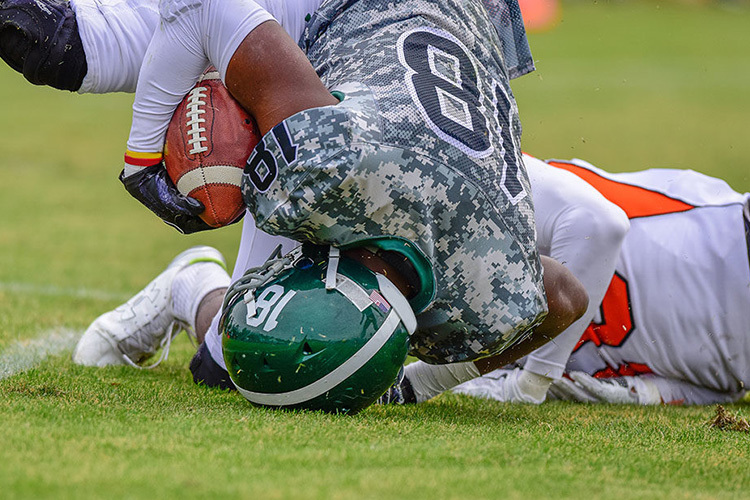 Reporting a concussion may mean taking a step back and taking the time to properly rehabilitate a concussion. Taking time away from a team might mean a loss of scholarship or a contract to not be renewed or the feeling of letting down the rest of the teammates. I always wonder what the long-term fate of Sidney Crosby will be. We’ve all watched him suffer from a concussion, and this year, in the 2017 playoffs, he was back on the ice in no time. He’s had more than one concussion, and with all the research showing the risks of CTE and ALS with repetitive concussions, what will his life be like post-hockey? While most sports enthusiasts are against what I’m about to say, it has to be said; Is it work not reporting or rehabilitating when a healthy life is at risk? Another reason for avoiding reporting a concussion is seen more often in the younger generation, and it is the feeling of invincibility. “It won’t happen to me, I’ll be alright, I’ll be fine.” But, will you? I watched the Gleason documentary, the story of a retired football player affected by ALS probably due to repetitive concussions. Hockey, football and soccer players are eleven times more likely to suffer from early onset aggressive ALS, and most data is pointing to a link between ALS and high occurrence of concussions. It is important as humans to understand that we are not invincible and try to stay healthy as long as possible.